Wondering how to convert RMVB to MP4? It’s easy with Movavi Video Converter! RMVB (RealMedia Variable Bitrate) is a file format created by RealMedia for RealPlayer. The easiest way to open RMVB files is to download and install RealPlayer, because other media players may have trouble opening files in this format. However, if you don’t want to install additional media playing software, you’ll probably have to convert the RMVB files to a more common video format, for example, MP4. One easy way to convert RMVB to MP4 is to use Movavi Video Converter. 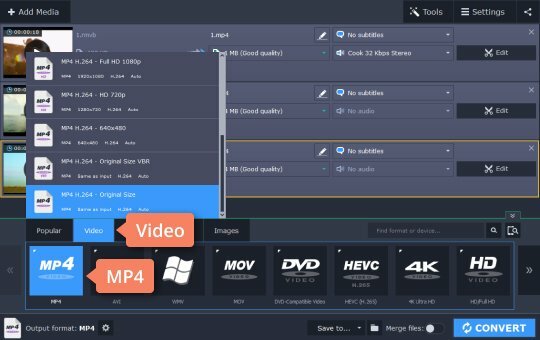 This simple yet effective multifunctional program allows you to not only change your files’ format from RMVB to MP4, but also to rotate, crop, stabilize, and otherwise enhance your clips. 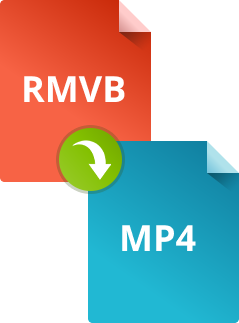 You’ll find a simple guide on how to convert RMVB to MP4 below. 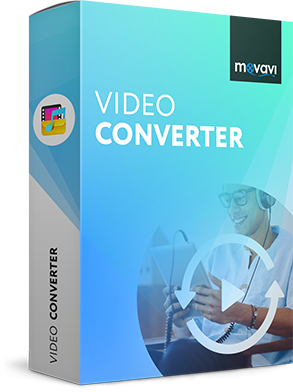 Download the Windows or Mac version of the converter from the Movavi website and install it. This fast, easy-to-use software supports more than 180 file formats. 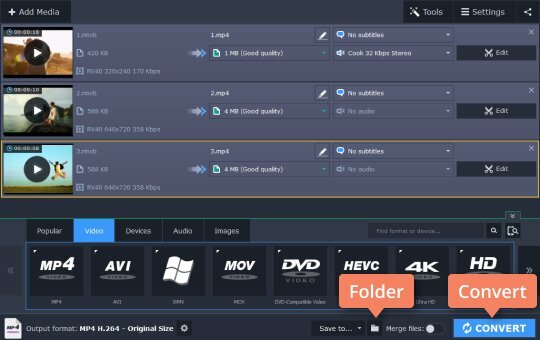 Thanks to its multifunctionality, you can go beyond just converting one format to another to resizing your video and undertaking basic editing tasks. Launch the converter, click the Add Media button in the upper left corner, and choose Add Video. Choose one or multiple files for converting. Open the Video tab at the bottom of the window and find the MP4 category. Expand it and choose the MP4 preset that best meets your needs. You can specify a custom resolution and other video parameters by clicking the Cogwheel icon. By default, all output files are stored in the Movavi Library folder. If you want to use a different folder, click the Folder button to the right of the Save to field and locate the desired folder on your computer. 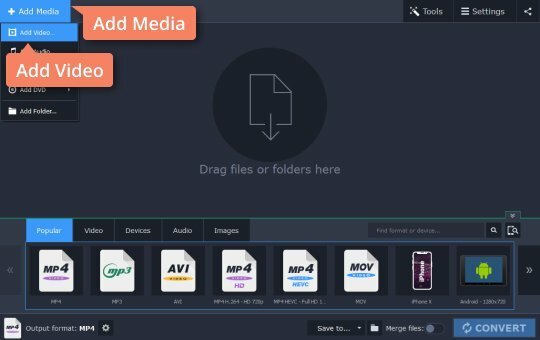 To start processing your media files, just click the Convert button. Because the Movavi software supports the latest video processing technologies, conversion takes almost no time. And that’s all there is to using Movavi software for converting RMVB files!